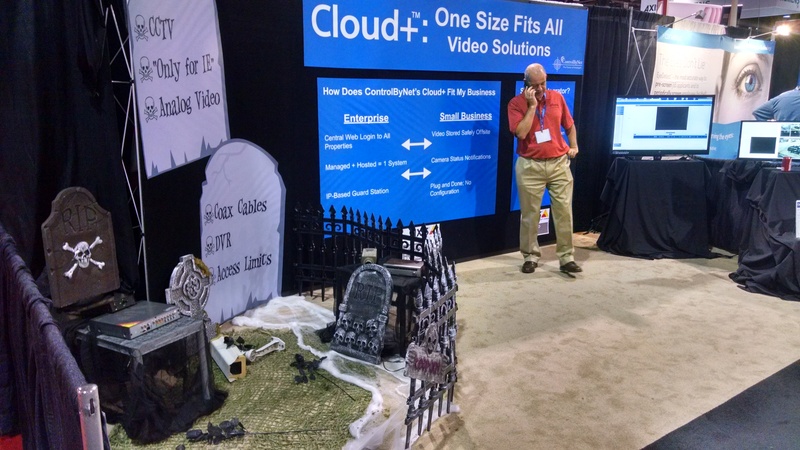 ControlByNet is introducing Cloud Plus, a new video surveillance platform in booth #2449 at ASIS 2014 in Atlanta, at the World Congress Center. 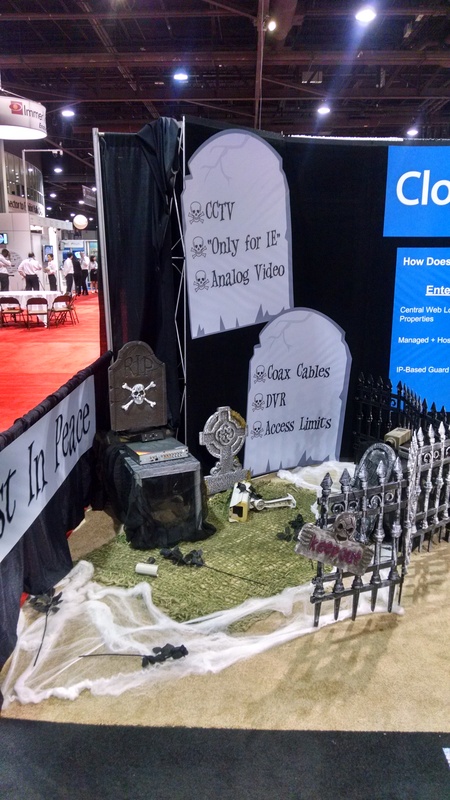 Stop by to learn more about Cloud Plus and if you’re not too scared, visit the graveyard to see why old video surveillance technology such as Analog video, Coax cable, Access limits, DVR, CCRV and only for IE should Rest In Peace! You are currently browsing the archives for the 8-track category.